Made from 100% natural rubber, this dog toy is out of this world! 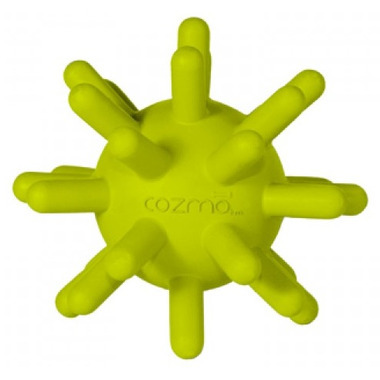 Long, soft & durable spikes, not only make this product fun to chew on, but also bounce! (H / W / D): 4.25" x 5" x 5"